Perfect combination of technology and fashion. Industrial handheld terminal with newest Andorid 8.1 operation system with NFC, barcode reader, 4G, Wifi, Bluetooth, GPS and Camera. 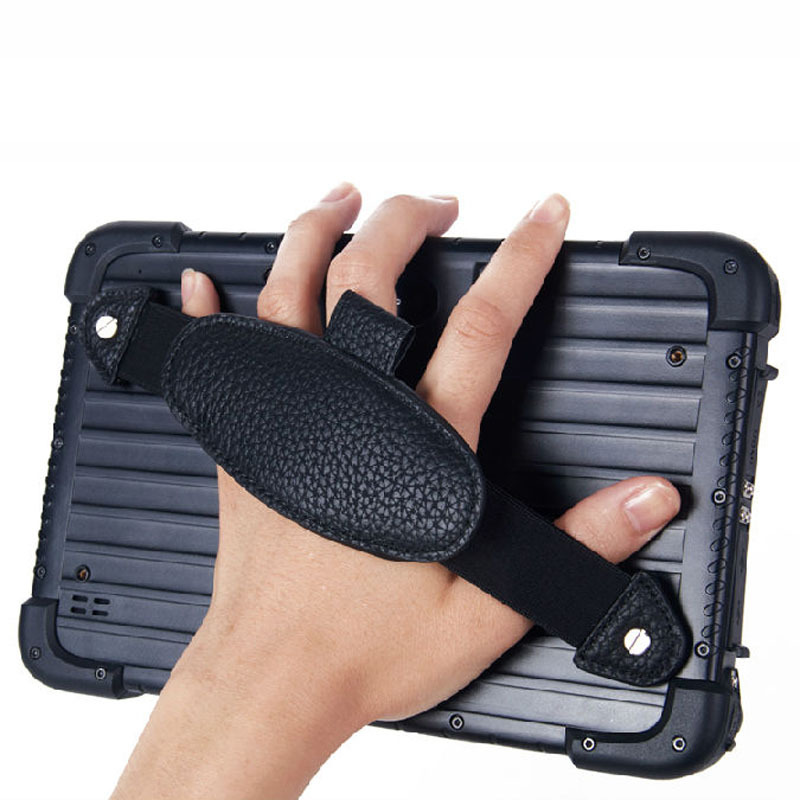 8 inch tough display with sunlight readability for outdoor use. Waterproof and rugged ideal for industrial use. 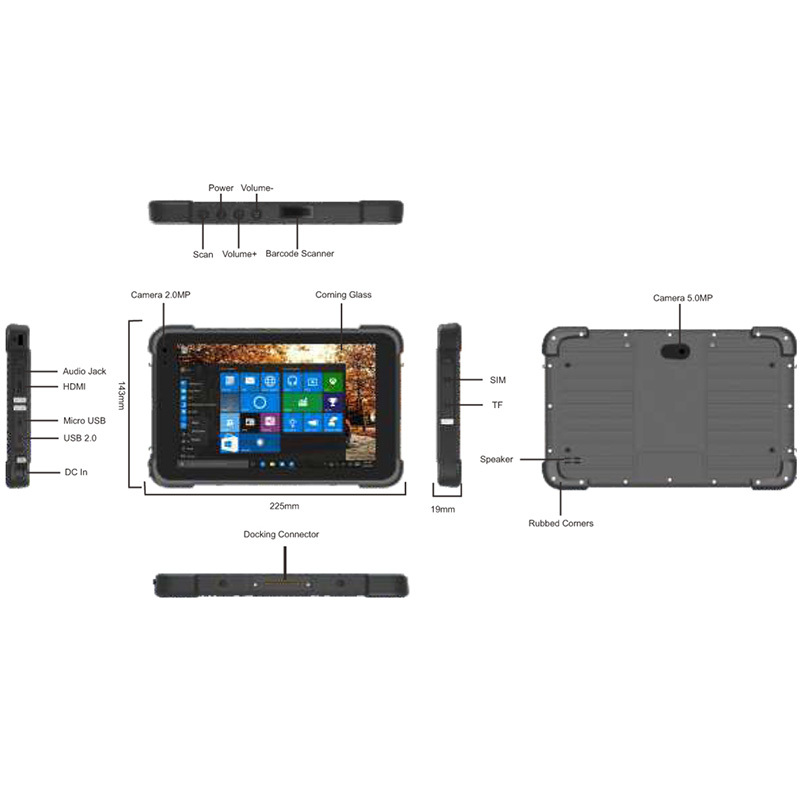 The powerful new JM-T86 rugged android tablet is here. It’s ready to work. 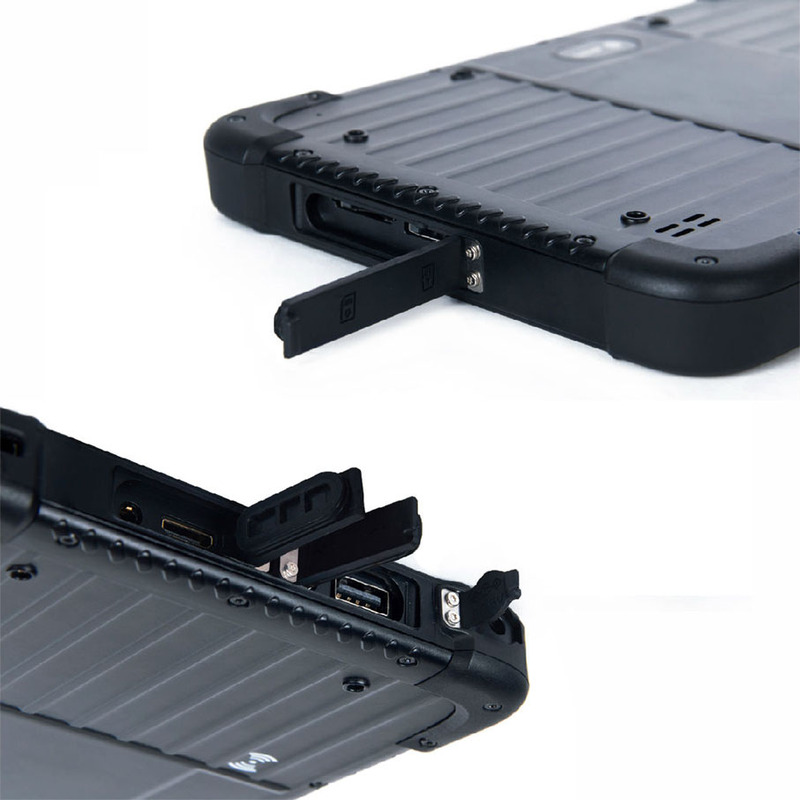 Impressive processing capabilities and a large, 8-inch display create the groundwork for a powerhouse in mobile data collection. 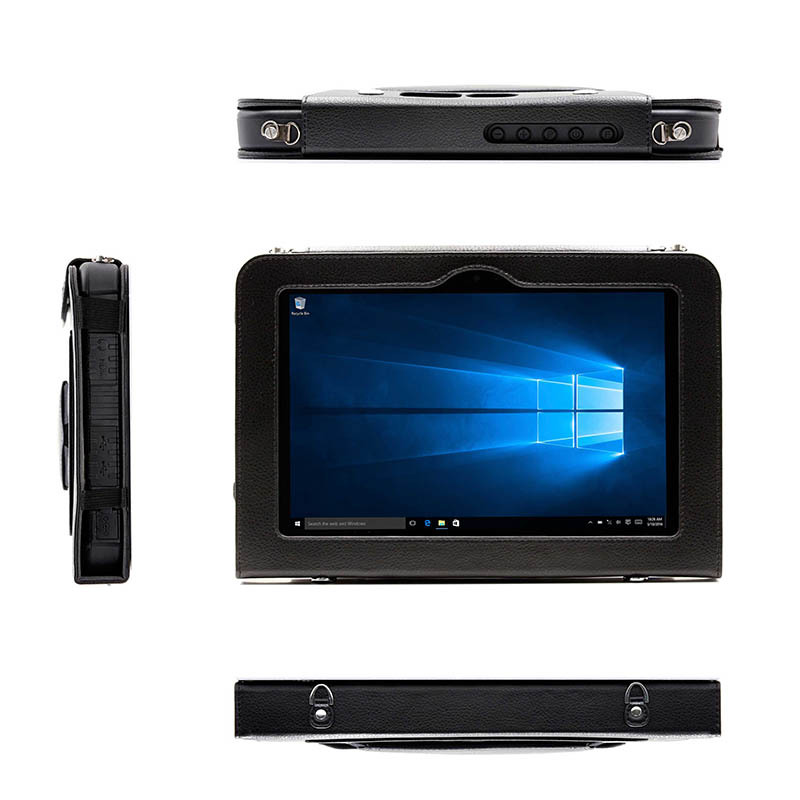 Fast, affordable, and with rugged bones, the JM-T86 rugged tablet features enhanced location services. It works on any GSM network, acquiring and tracing different satellite systems around the world concurrently to deliver higher accuracy and reliability from European Galileo to Chinese BeiDou to American GPS. 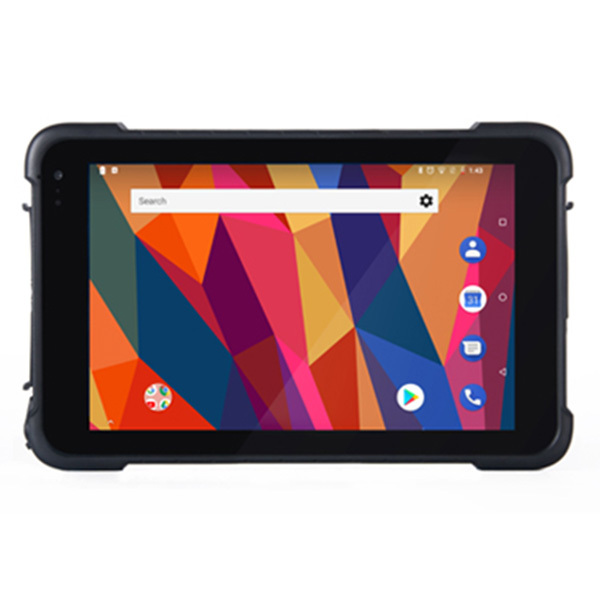 Fully-rugged and rated IP67, the JM-T86 runs on Android 8.1 OS with full Google Mobile Services (GMS). 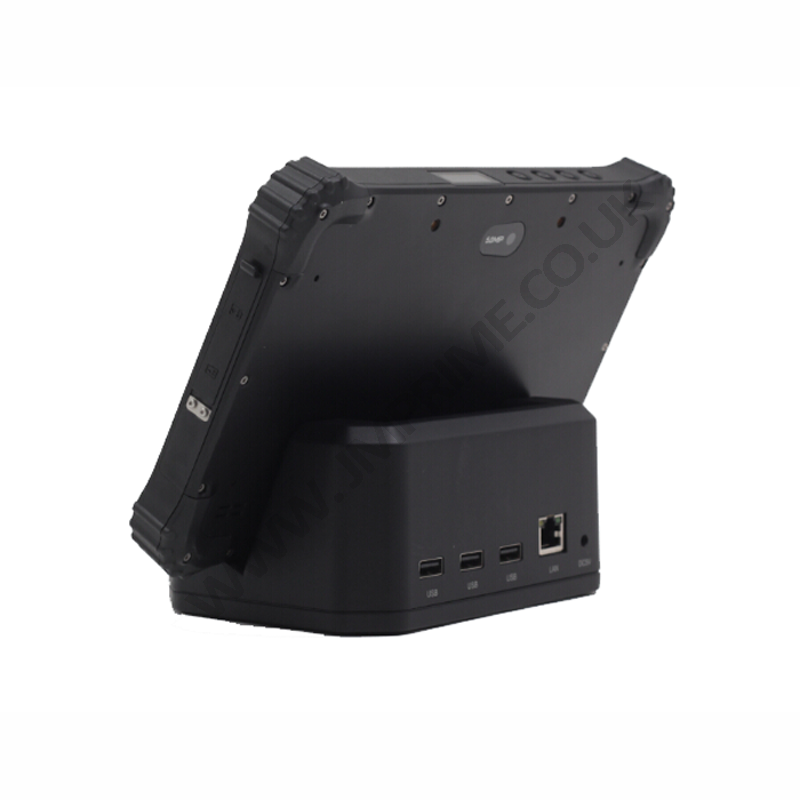 The built in battery extends operating time, and optional accessories like docking cradle make it an affordable rugged option for the workplace.